It's hard to believe that it's been so long. The last time I was here, the year was ending. And now here we are halfway through the new year. Needless to say, we've got lots to catch up on, so please, let's keep the conversation going, 'cause it's official, I'm back in the blogosphere! The first thing we have to talk about is the premiere of my girl Molly's new show, Girl Meets Farm! Mark your calendar for this Sunday, June 24 at 11 am pst and tune into the Food Network! 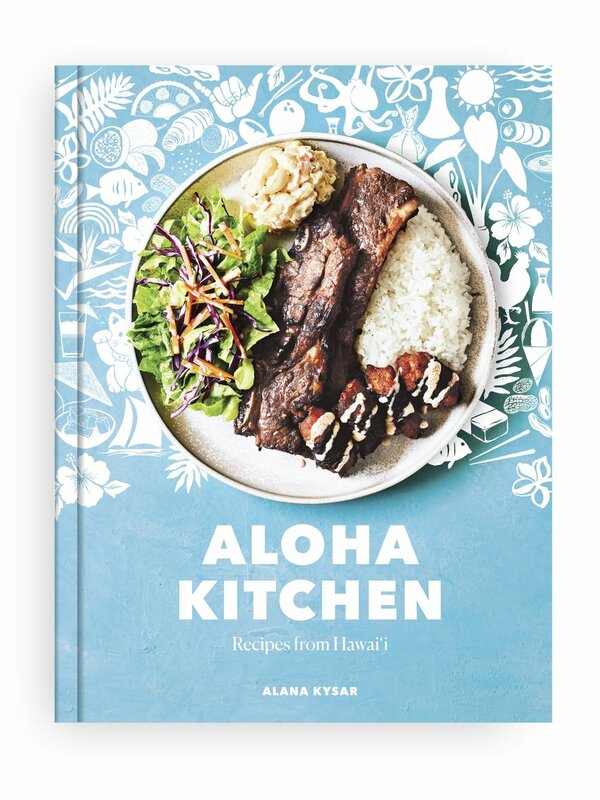 I am beyond excited for all the Molly-fied foods that will be happening: shakshuka, garlic onion challah, meatless meatball sliders, raspberry marshmallows and so much more. And I'm hoping for lots of Eggboy and Sven Cat appearances, as well as all the charm, warmth, and grace my dear friend Molly possesses. Not to mention her very cute Grand Forks kitchen, the farm, and all her midwestern adventures! To prepare for the big day, I decided to do some Molly on the Range and Yogurt (Short Stack) perusing, which lead to, of course, a giant feast of snacky goods that will be perfect for Girl Meets Farm watching come Sunday. 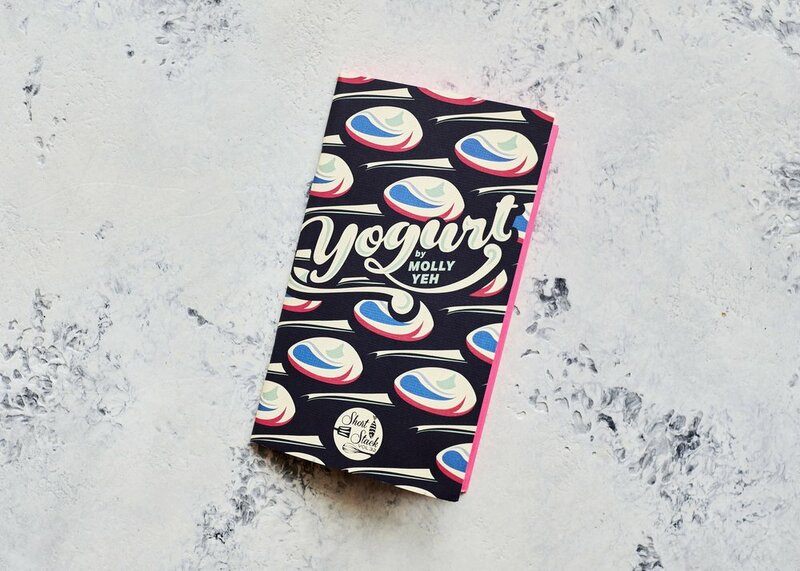 It's been so long since I've blogged that the publication date of Molly's Yogurt came and went, and I have been dying to share about it ever since. So I made a batch of her tangy, fluffy yogurt pita as well as her harissa-braised chickpeas with feta, grilled lemon, & yogurt. 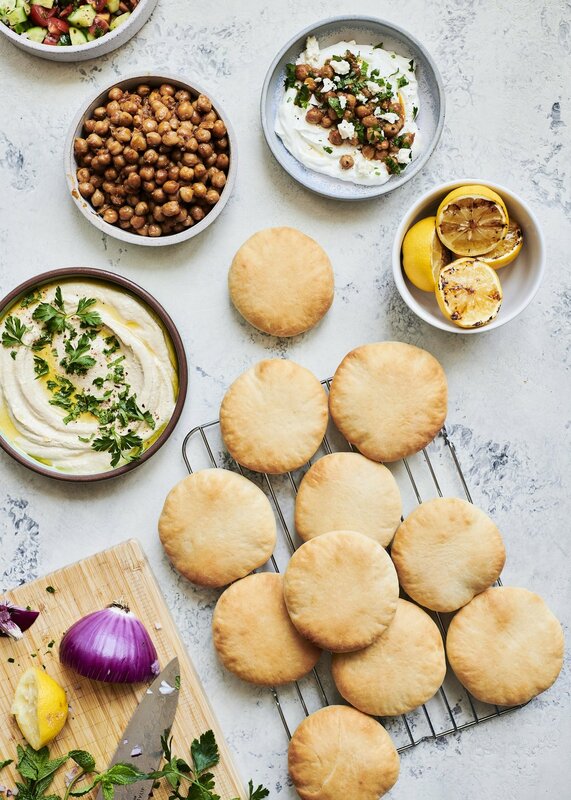 I'm sharing the recipe for the pita below, but the harissa-braised chickpeas are phenomenal and you'll have to grab her book for that. And from Molly on the Range, I made Molly's super creamy, super perfect hummus and a bowl of Israeli salad, because once I got started, I couldn't stop. After that, I was craving a sweet treat, so I made myself some yogurt pita cinnamon toast, which I have to say is fantastic and I highly recommend you do the same. In case you were wondering how or why one of my besties resides in the middle of the country when I'm out here on the west coast, let's take a quick trip down memory lane. I met Molly at a book launch party way back when Moses, Vienna, and I were still living in the Bay Area, which was before or right around the time when I first started my blog. I'm pretty sure our friendship started when Molly kindly told me she liked my rings and I casually told her I liked her blog (lol, I loved and still love it). And somehow, that one event was the start of it! Through the years, we've learned about wine in Tuscany and sipped Aperol spritzes poolside in Malta. We traveled to Maui and O'ahu and took a trip to Santa Ynez where we ate the best campfire biscuits and soft pretzels. And last year, we flew to Alaska and ate the best salmon I've ever had. In between our other travels, Molly's spent quite a bit of time in LA and we've managed to make popsicles, poke, and pizzas and all sorts of other delicious things. Basically, despite the distance, I have seen and explored more places with Molly than most of my friends who live within a 10-mile radius of me. Which is why I am over the moon to tell you all about her next adventure, one that she is taking all of us on. Cheers to Girl Meets Farm and so many hugs, yay Molly Yeh! And if you're looking for other snacks to nosh on while watching, head over to Michelle, Lily, or Steph's! REPRINTED WITH PERMISSION FROM AUTHOR OF YOGURT. COPYRIGHT © 2018 BY MOLLY YEH. PUBLISHED BY Short Stack Editions. In a medium bowl, combine the water, yeast and 1 teaspoon of sugar. Let the mixture sit until it's foamy on top, about 5 minutes. In a stand mixer with a dough hook attachment combine the flour, salt, and remaining tablespoon of sugar. Add the yeast mixture, oil and yogurt and mix to combine. Knead the dough on medium speed for around 7 minutes or until it's soft and slightly sticky. Add more flour if needed. Remove the dough from the bowl. Coat the bowl with some olive oil then return the dough to the greased bowl. Cover with plastic wrap and allow to rest in a warm place until doubled in size - about 1 1/2 to 2 hours. Preheat the oven to 500°F. Line two baking sheets with parchment paper and set them aside. Turn the dough out onto a clean work surface and divide into 12 equal balls. Roll the balls out into circles that are 1/4-inch to 1/2-inch thick. Cover with a clean kitchen towel and let rest for 20 minutes. Place them on the baking sheets an inch apart and bake until they're puffy and lightly browned on top. Check their doneness after 5 minutes. I cooked mine for 8 minutes total. Transfer the pitas to a wire rack to cool.